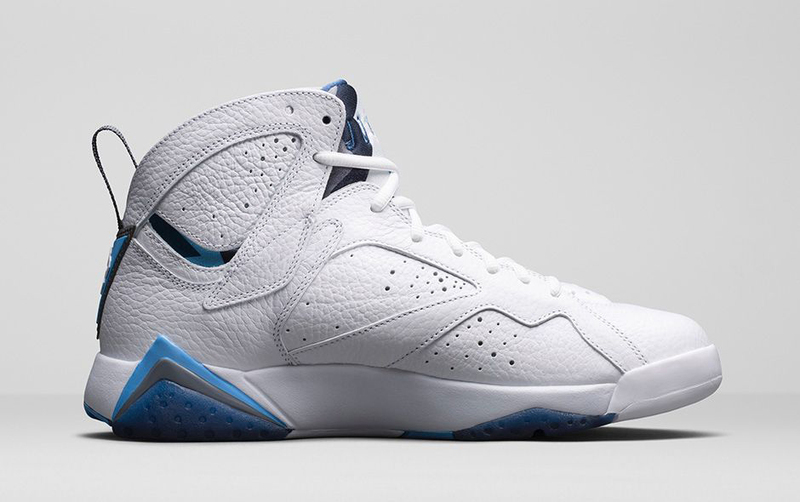 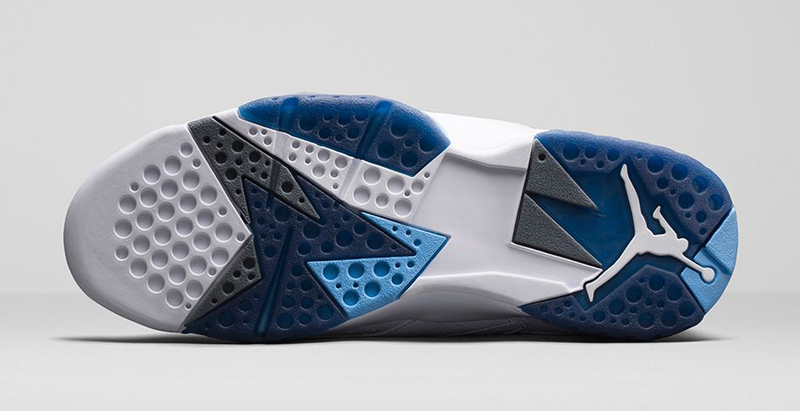 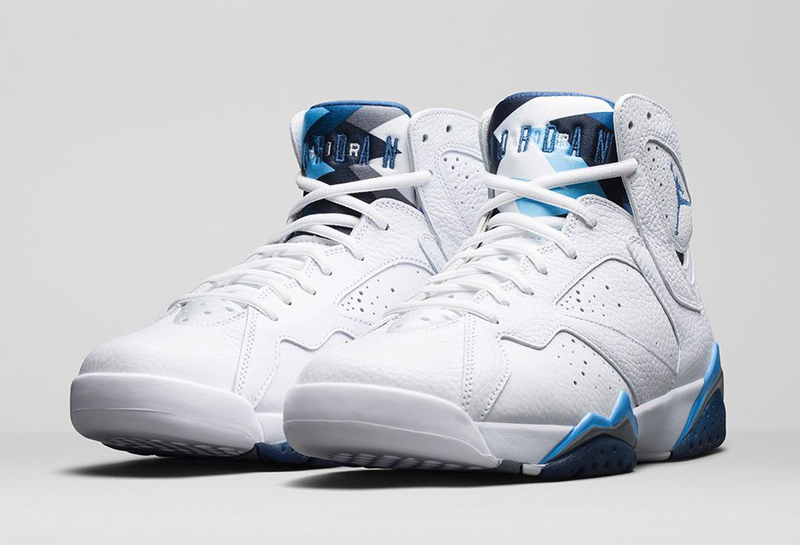 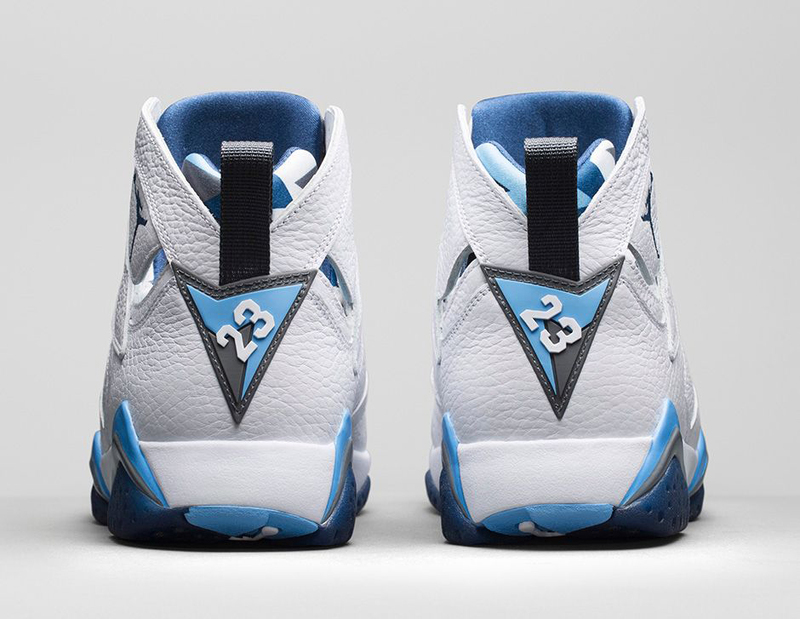 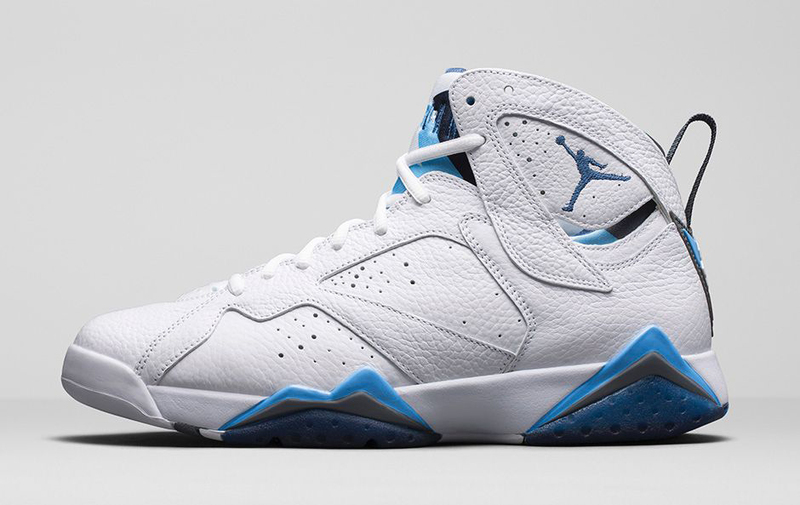 The French Blue 7s release on Nike.com this Saturday, January 24th, at 10 AM EST. 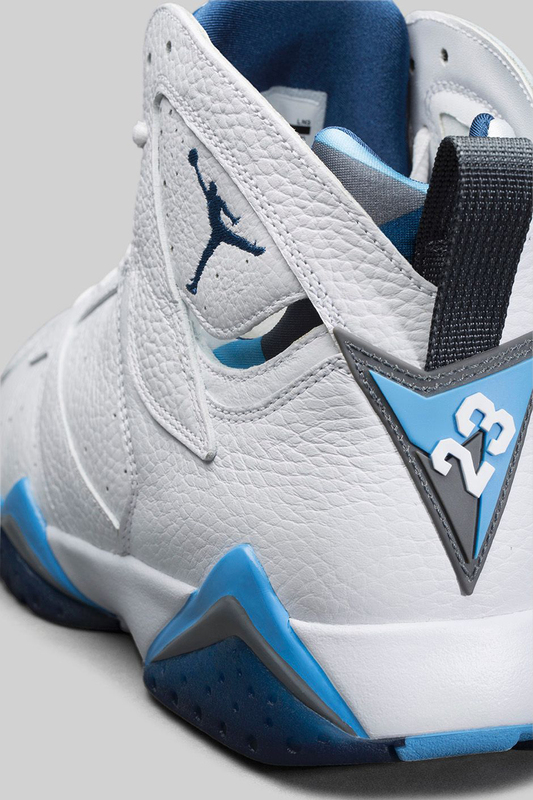 The second Remastered Jordans of 2015 comes in the form of another Retro colorway that first hit stores in 2002, but this time the prices are considerably higher ($125 in 2002, $190 next week). 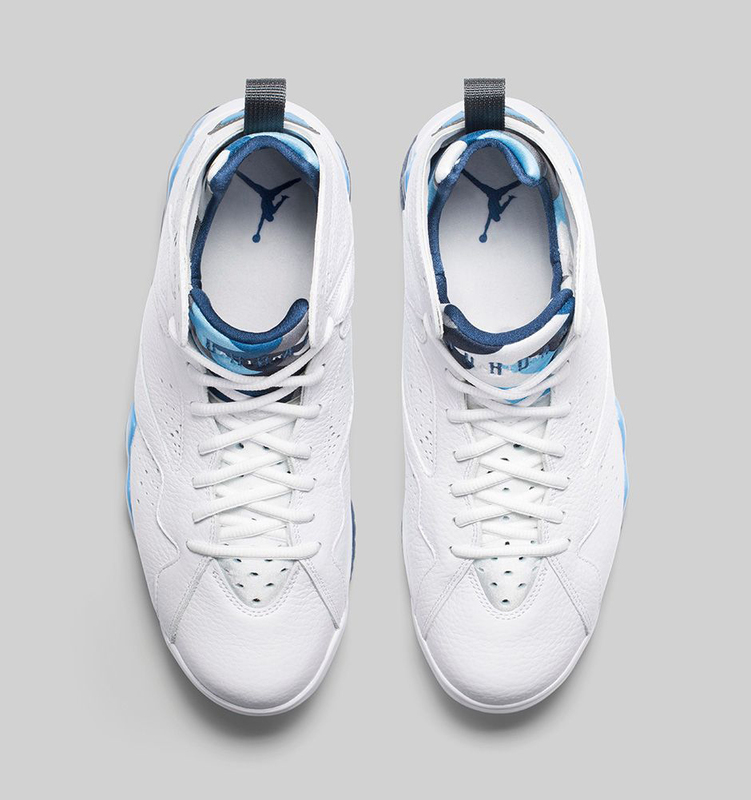 If you’re looking to cop these officially through the brand, make sure you hit Nike.com a week from today at the designated release time, or see what’s available for purchase now on eBay.